Here at our service department in Lexington, KY, our teem at Digital Auto take pride in all aspects of service. We strive to match our auto service with our customer service. Our service techs have not only have a trained eye but have the experience in servicing all makes and models. From American makes like Ford, Chevy, Chrysler/Dodge all the way to European and Foreign Makes like BMW, Mercedes, Volkswagen, Nissan, Toyota, Lexus, and the list goes on and on. We also specialize in the repair and service of all hybrid vehicles. from the hybrid of all hybrids the Toyota Prius to SUV Hybrids and more! 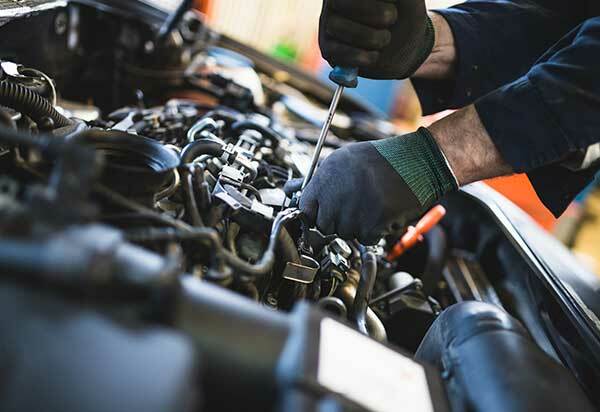 Convenience is a huge factor in mechanical repair and we understand how important it is having your vehicle serviced when unexpected repairs pop up. So stop by or make an appointment and we will be more than happy to take care of all your auto mechanic service needs. Call for an appointment or come in for free diagnostics and we will let you know exactly how we can service your vehicle today!